Digital solutions designed to create successful construction enterprises. The construction industry has been slow to adopt construction technology. Many inhibitors stem from old processes that stifle growth and innovation. For firms to become efficient, they will need embrace digital transformation. 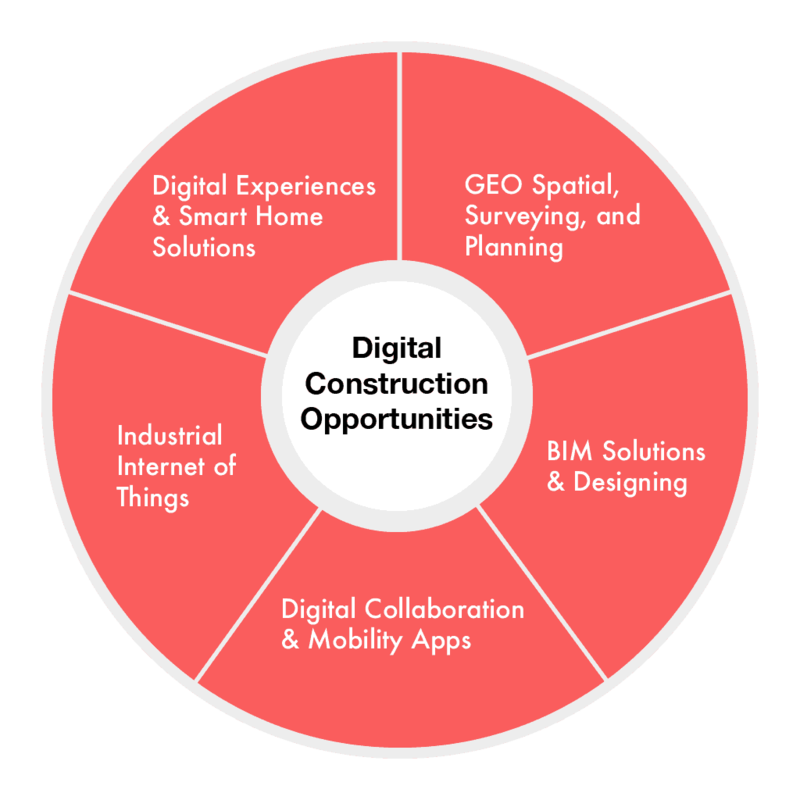 This growing mindset is often referred to as digital construction. Digital adoption is a massive opportunity for companies who leverage the right technologies. Within ten years, full-scale digitization will deliver $1200 billion cost savings in Design, Engineering & Construction. Studies prove digital construction initiatives will lead to increased growth. Investing in construction technology will deliver a seamless experience across critical operations. There are many types of construction technology examples to consider. Field service applications can improve team communication. Customer portals can transform the buyer’s journey. Augmented reality delivers a fresh marketing experience. Drones can improve site scanning and inspections. 3D and 4D printing tools can transform the construction process. Robotics and AI can automate time-consuming processes. Digital construction can take many forms. Each solution can streamline the way you work and challenge the status quo. Digital adoption is a massive opportunity for companies who leverage the right technologies. Digitize data intensive processes and connect employees across departments. Boost performance for field processes. Transform sales, construction, and inventory management. Land surveying, project management, and customer service solutions. Connected devices for security, accessibility, efficiency, and entertainment. Earn customer loyalty, boost annual sales, and improve the homeowner experience. Collect, exchange, and communicate valuable data to make informed business decisions. Measure performance, scheduling, costs, revenue, and trends to ensure company growth. Simulated environments for employee safety, design efficiency, and risk mitigation. Want to learn more about digital solutions for future-proofing your construction business? Invonto is a digital solutions company based in New Jersey. 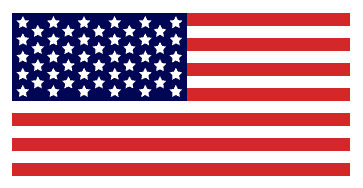 Founded in 2008, Invonto has grown into becoming a digital transformation partner for some of America's most innovative enterprises including D.R. Horton, Transamerica, Sealed Air, Comcast, Sharp, and Epicor. We listen to your business and customer to deliver lasting results. We create engaging user experiences that drive the future of your business. We build digital products that benefit your business and customers. We bring our clients disruptive solutions that generate real value. Businesses within your industry have already experienced success through our digital solutions. Are you next? 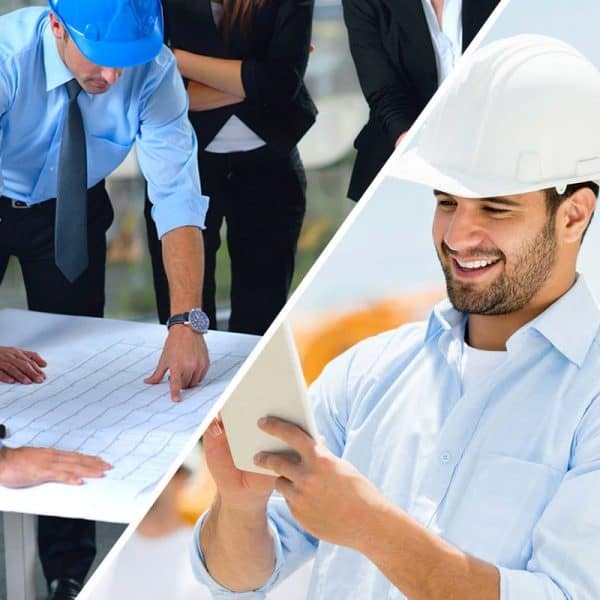 We developed a custom scheduling software application for D. R. Horton that improved work collaboration, increased efficiency in managing construction projects, and saved in labor time & material costs. An effective enterprise mobility strategy offers endless ways to impact business growth. Learn how to succeed with your digital transformation journey. Guide your business to digital transformation success with these key trends. Your digital transformation journey starts with a free consultation with one of our experts.